Great games, great bonuses – Casino has it all. You’re sure to enjoy our added-enjoyment games like Blackjack, and “Cover Up” slots, which offers exciting bonus round play. 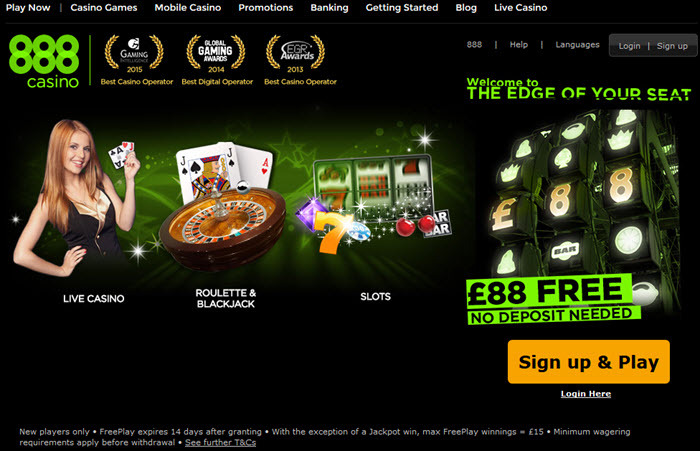 Of course, we’re also pleased to offer all the standard games you have come to expect of any leading online casino. Each of the games is presented in an “instant-play” mode, which allows you to avoid lengthy download times. While playing the games, you’ll also earn “Club Cash” points that can be redeemed for a variety of rewards and prizes. Should you ever have any questions, the Casino support staff is available 24/7 to assist you. Getting started is simple. 1. Believe in yourself. 2. Open an account 3. Deposit funds 4. 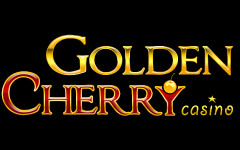 Collect your Winnings User friendly software guides you through the entire process allowing you to be playing for real in a matter of minutes. Good luck and enjoy. Play our brand new blackjack, video poker, scorecard baccarat, roulette, and more. 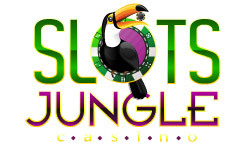 We have 40+ games including progressive slots, casino war, nine line slots, and 20 line slots without downloading. 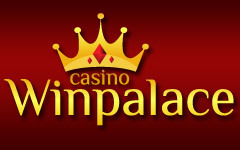 Enter our casino and play for real or play for fun. DomsCasino has the latest games for your gaming enjoyment. Our poker room is the best for online poker tournaments. Find a table and start the excitement. You can also play Texas Hold’em, 7 Card Stud, Omaha, Chinese Poker, and more. If you feel lucky, while you wait for peolple to play you can even enter the casino from the poker table and try your luck there. Whether you like to wager on NFL football, NBA basketball, bet on pro golf or bet on NASCAR, we offer all the sports lines you’re looking for. Try your hand at the props and futures. You never know what they will bring. User friendly software, great bonuses, and prompt payouts. What are you going to bet on?